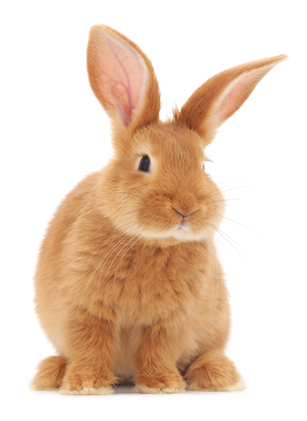 We care for dogs, cats, birds, rabbits, fish, reptiles, and pocket pets! Our team of professionals has the training and experience needed to care for your furry family. Bows and Bones is a registered and licensed business in Cabarrus County, North Carolina. 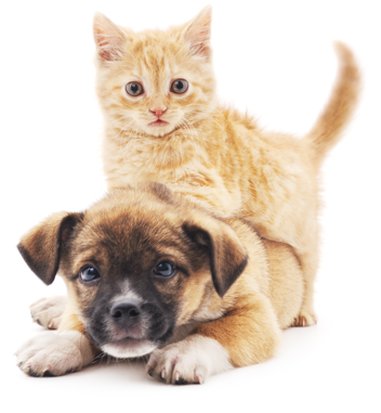 We are insured through Business Insurers of the Carolinas and are members of Pet Sitters International. We offer a state-of-the-art App to make scheduling and payments easier and give you an opportunity to see us clock in and out of visits, as well as GPS-tracked dog walks! Unlike bigger companies, we have a small team - so you always know who is in your home. Our number one priority is making your pets feel safe and comfortable while you're away.